It's time for boiler installation everyone! Open up the toolkit, wear gloves and get set, Go! Oh! You've stopped, what happened? Don't know how to install a boiler? Well, if that's so, place everything back, put off the gloves and run towards your phone. 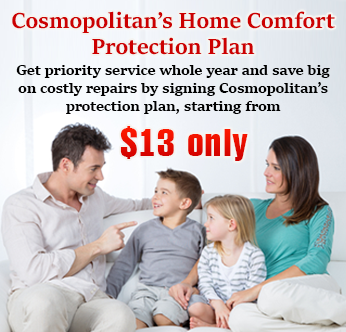 It's probably the time to call a professional service like Cosmopolitan Mechanical Services Inc. to help you with your installation process. But first thing first. 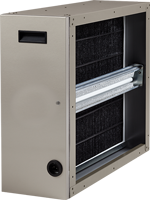 Let's first make it clear why taking professional installation service is necessary? 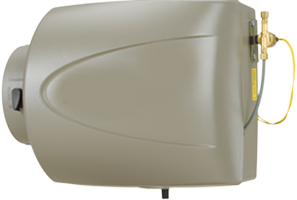 Once you buy a boiler, it needs to get installed for you to enjoy the warm air and hot water in the freezing cold weather of Toronto. But but but, installation is not always easy. 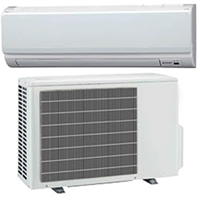 We emphasise on professional installation not because we do those services, it is because we know that heating and cooling appliances are both costly and complex. There's a way to tackle them and that’s why user manuals exist too. When complex mechanism appliances are treated unprofessionally, their efficiency, as well as the lifetime reduces. 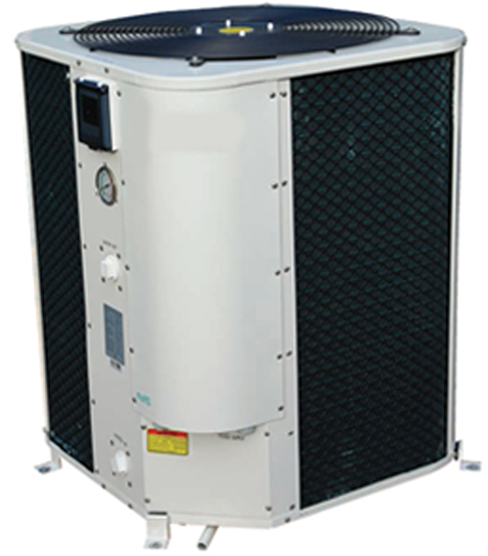 There are instances when common people try to be professional technicians with their heating and cooling appliances and end up damaging them, eventually, double and triple expenditure has to be made on appliances. 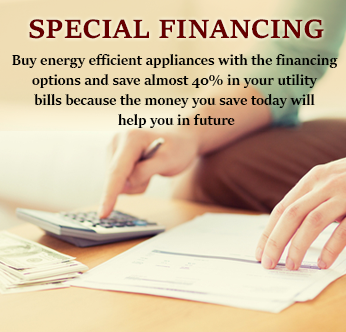 That's why we say, spend on professional services once and enjoy a long and efficient life of your heating and cooling appliances. We know all! 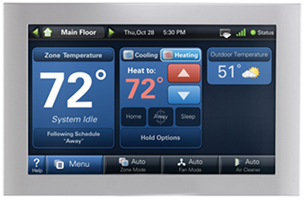 We install all! 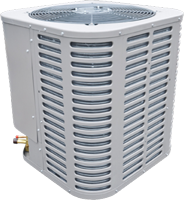 Having spent more than 10 years in this field of home comfort heating and cooling services, our staff is now veteran enough to do any tasks, to install any appliance design and to handle all models. 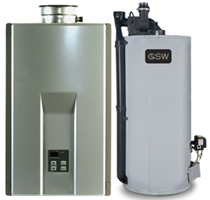 Our Boiler Installation Services depend on what type of service do you want us to do. 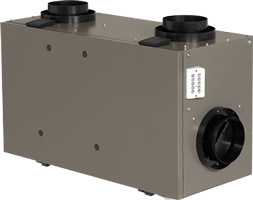 We prefer installation of residential boilers that we sell, however, if you ought to choose our installation services after making an individual purchase from somewhere else, you're still welcome. Because, we care for you like you're our family. And by the way you are, have no doubts. Your ease, your comfort and your smile, that means a whole lot to us.